Click here to register or renew online. Click here for a printable form you can mail to us (PDF). 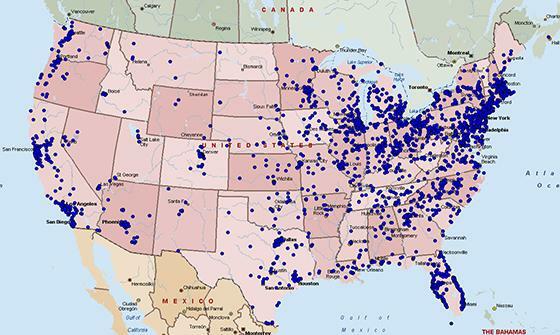 The US LST Association has more than 2000 members in every state and 5 countries. Members include veterans, spouses, children, and relatives. We invite you to join our group to help us remember the huge risk these men and women took on behalf of our great nation. Attention Ladies! Want to help LST veterans? Ladies Auxiliary is Now Under New Management! The United States LST Association will continue to offer the Ladies Auxiliary for wives of LST veterans, as well as any other lovely lady interested in helping out an LST veteran in need. To become a member of the Ladies Auxiliary, please CLICK HERE. When you fill out your donation information of $35, please make sure to state under "Comments or Questions" at the bottom, that your donation is for the Ladies Auxiliary. Your donation will help fund a membership for an LST veteran who may not be able to purchase an annual subscription of the “LST Scuttlebutt” newsletter. Over the years, the wonderful and thoughtful donations of the Ladies Auxiliary have helped sponsor subscriptions for LST veterans in nursing homes, assisted living facilities, or in situations where purchasing a subscription would otherwise not be possible (especially for financial reasons).